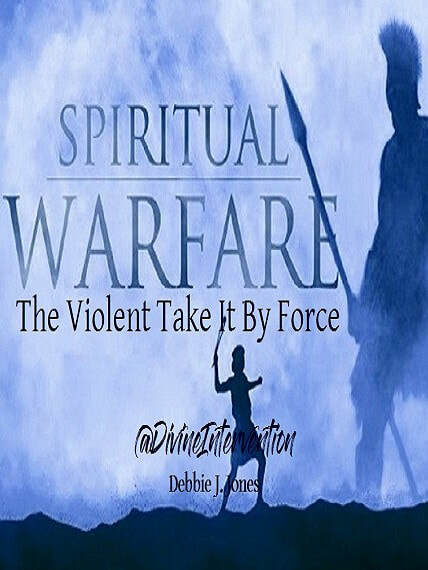 DAILY ALL BELIEVERS ARE ENGAGE IN A SPIRITUAL BATTLE WHETHER THEY RECOGNIZE IT OR NOT! "The Violent Take It by Force"
Do you have a friend, co-worker, or a family member that is the target of Black Magic? Click below to invite them to get support in facing the challenges of Witchcraft.